If you don't see what you are looking for on our web page, please call us. 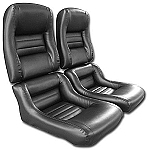 We stock many items that we have not yet listed here. We are working on this site as often as possible. We welcome your questions and comments anytime! 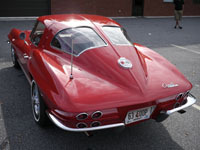 Please contact us at info@fullthrottlecorvette.com or call us at (770)-978-0803. You can shop at fullthrottlecorvette.com with confidence. We have partnered with Authorize.Net, a leading payment gateway since 1996, to accept credit card payments safely and securely for our customers. We'd love to highlight your pride and joy on our Customer Spotlight page. Send us your favorite photos with some background on your car and the work you've done! If you've had good luck with some accessories or add-ons, please include a small write-up that might help other enthusiasts! Email us at info@fullthrottlecorvette.com and see your car on our site! 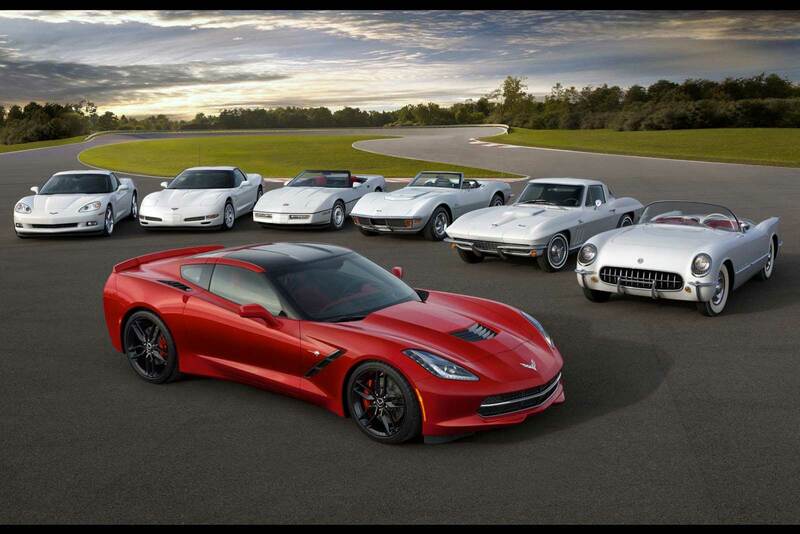 Looking to buy a Corvette, or sell or trade yours, check out Buy-A-Vette. They have a huge inventory of top quality used Vettes. They also provide service and repairs. We carry products from trusted brands like Corvette America, Mid America Motortworks, Lectric Limited, GM, Auto Custom Carpets, Corvette Rubber Company, AC Delco, and many more!